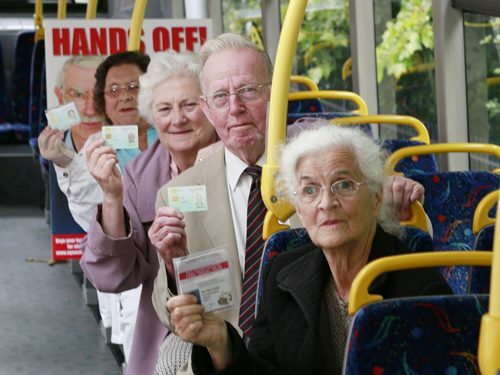 Age Action engages in advocacy campaigns in order to influence public policy on behalf of older people. Click the links below to find out more about our Campaigning and Policy work. The work of the Age Action policy team is supported by the Scheme to Support National Organisations, funded via the Department of Housing, Planning, Community and Local Government, and administered by Pobal.